The Winery Tenuta Moraschi is located in the hills of Capriolo, the finest vineyards have optimal exposure in the heart of Franciacorta and an excellent conformation of the ground, all ideal characteristics for the production of great wines of Franciacorta. 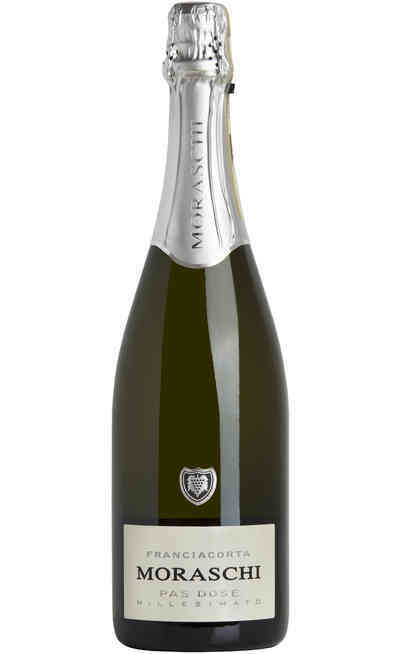 For the production of sparkling Franciacorta are used Chardonnay and Pinot grapes that undergo periodic monitoring to achieve the best potential at the time of harvest. 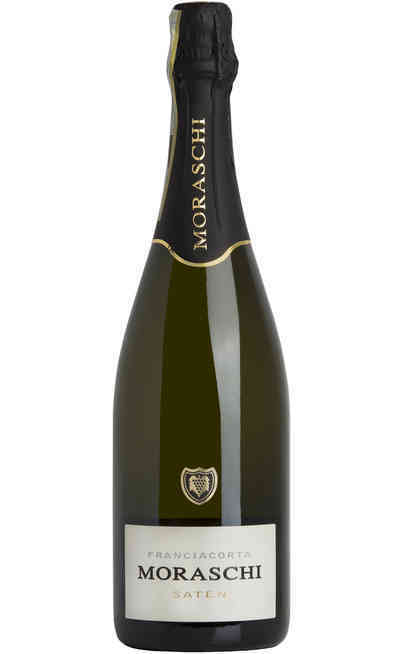 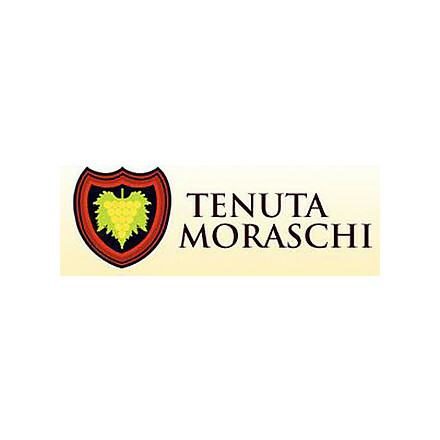 The wines produced by Tenuta Moraschi are: Franciacorta Brut DOCG, Franciacorta Brut Saten DOCG and Franciacorta Millesimato DOCG. 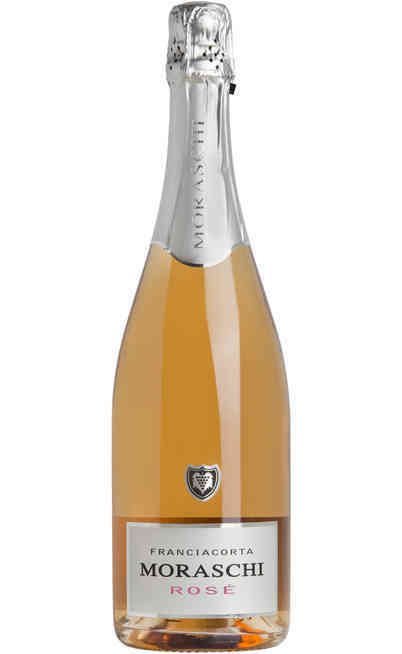 Franciacorta Brut, Franciacorta Saten, Franciacorta Rosé.